Candy, costumes, books and games--Halloween is one of our favorite holidays! The candy we'll leave up to you, but we've got kids' costumes, brand new books and plenty of games to help your Halloween go with a scream! 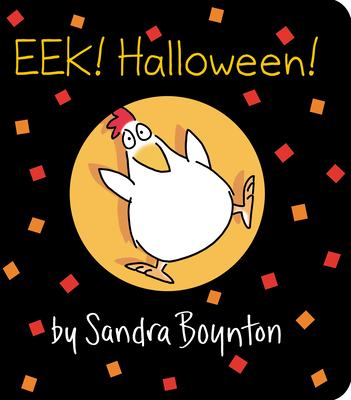 The chickens are nervous, strange happenings are afoot... Sandra Boynton celebrates Halloween with her vivid illustrations and simple words in this board book. 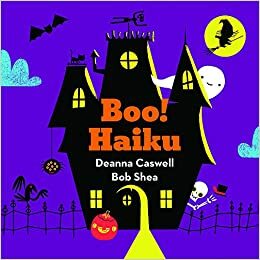 Clever Halloween fun with Haiku puzzles and brilliant illustrations-- every poem has a clue to the image on the next page! Little Blue Truck is collecting his friends for a Halloween party. Lift the flap to see who is hiding in which costume! The monsters are dancing to 'If You're Happy and You Know It', but they are putting their own special spin on the song. Clap along to this board book! And, of course, we've got all your Halloween book favorites, like Room on the Broom and Click, Clack, Boo! Halloween is a great time to play games. The weather is cooling off and it's time to snuggle indoors and have fun. Games with spooky themes are perfect for Halloween and the long, dark nights of winter! Try Frog Juice (8+, 2-4 players), a card game that has you stirring up spells and concoctions--react fast, or somebody might put a spell on you! Or Zombie Run,(7+, 2 or more players) another card game--can you be the first to escape the zombies chasing you? If you like a more challenging game, Broom Service (10+, 2-5 players), is an exciting strategy game about collecting ingredients to make potions. Witches whoosh across the board--but will you be first to create the right spell? And don't forget Labyrinth (8+, 2-4 players) and, for younger players, Labyrinth Junior (5-8, 1-4)--shift the walls of the maze to collect your treasure, but don't fall into a trap! 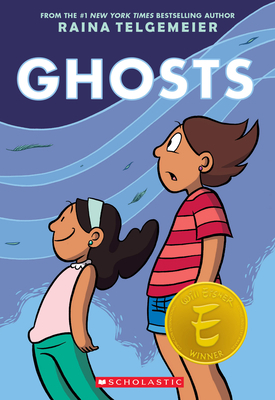 For fast-moving fun, try Ghost Mine (7+, 2 players) and use your magnetic wand to grab gems--and steal other people's! 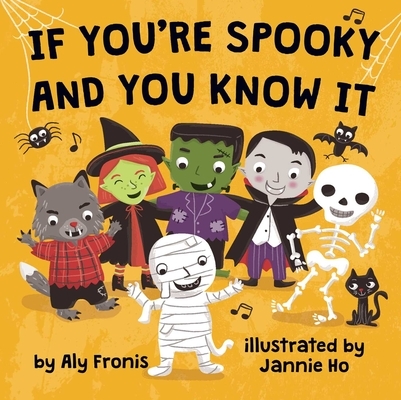 Or, play classics with a twist, like UNO Ghostbusters--it's a scream--and I Spy Spooky Mansion, based on the I Spy books. We're also ready with lots of Halloween extras, like spider frisbees, spooky boxes, Halloween socks, moving mouth masks, spiders, bats, stickers, coloring, and even a Ouija board--if you dare! All these books and games are on our shelves now and we're always happy to order for you!  New Release from Paul Aertker! This is the face of an author who is launching the third in a successful series! Paul Aertker's Priceless, the third and final book in his middle grade adventure series, Crime Travelers, will officially come out in October. Paul brought in a preview copy to give a us a sneak peak and paused for a photograph with the entire series. We're honored to be launching the new book with Paul at our author showcase on Small Business Saturday, 26th November. More details of the day coming soon! faces his greatest challenge yet when he finds a secret message from his mother hidden inside a sunken cargo container and discovers that the Good Company is planning a massive art heist. The action is non-stop as Lucas and friends unravel the mysteries of both the robbery and the cryptic message, And what could be worth even more than priceless? It's the key to the mystery! Check out the new book at Paul's website! On our shelves soon! Get a Poster for Todd Fahnestock's Wishing World! Please note that although Todd Fahnestock's book The Wishing World will launch on 25th October, sadly he will not be in the store that day. However, he will be joining Paul, and a dozen other writers, for our author showcase on Small Business Saturday, 26th November. In the meantime, don't forget you have a chance to snag a signed poster of the front cover of Todd's book--simply be one of the first hundred people to pre-order The Wishing World from us! Order in the store, by phone on (303) 759-1117 or online. 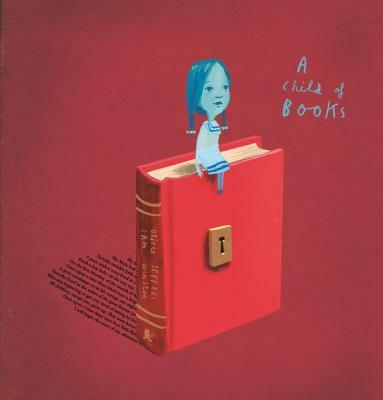 An outstanding picture book that conveys the magic of books and the power of imagination. Kids will love the story of a little girl who arrives on a raft made of words and transports a boy on an adventure of make-believe. Adults will treasure the remarkable illustrations made from excerpts from classic children's literature and songs. Just brilliant. It's here! 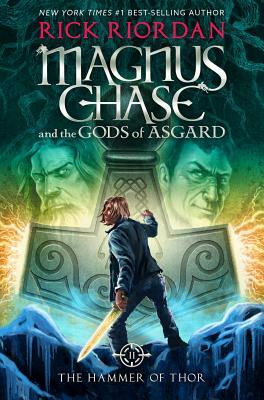 We've been fielding inquiries about this, the second in Rick Riordan's Magnus Chase series, for weeks! Magnus and his friends hunt desperately for Thor's hammer, the most powerful weapon in the Nine Worlds. If they don't find it in time, the W orlds will be destroyed. All the action and humor of classic Riordan! Stunning! 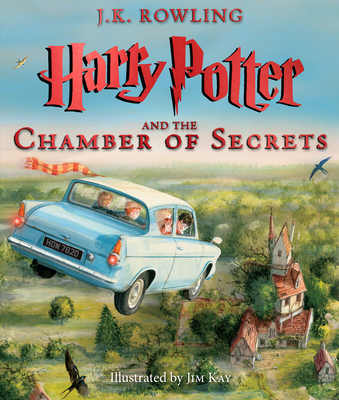 This is the second in the Harry Potter series to be released with the full text and amazingly detailed illustrations by Jim Kay. 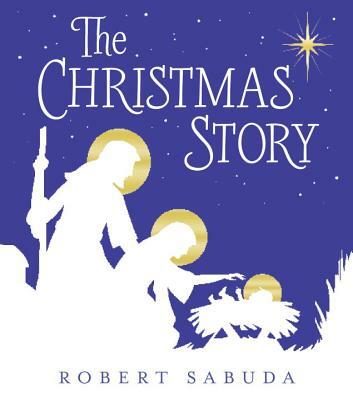 A true gift version of a classic book that will last forever. Is it too early to start talking about Christmas? Probably, but we can't help ourselves when we see a book like this. This is the Nativity story presented in the most beautiful way possible, with amazing pop-ups by the remarkable Robert Sabuda. A unique Christmas gift for your family to treasure every year. We really can't do justice to its beauty here, please drop into the store to check out our display version! Don't forget to visit our blog to read more reviews of the best new books! Lots of teen and adult reviews up now! We love this photo of our store owner, Sue, at Paddington Station Pre-school. Sue went to Paddington, with colleagues Shelly and Midge, to make a presentation about the latest outstanding picture books to Paddington staff and guests from the Wash Park Early Learning Center. Discover which picture books we're most excited about right now by visiting the list on our website! If you would be interested in a book presentation (for any age! ), give us a call on (303) 759-1117.